Medical weight loss is a customizable weight management program for people suffering from weight related diseases, such as obesity and diabetes. Medical weight loss uses a medical scientific method to target the root cause of obesity and weight gain, and help patients achieve weight loss by utilizing prescription medications and exercise that best fit their condition and needs, under the care of a Bariatric Physician. Who is a Bariatric Physician? A Bariatric Physician is a doctor or a medical specialist who specializes in the treatment of Obesity and other weight related conditions. A Bariatric Physician must have adequate experience in using effective and comprehensive approach to improving the overall health of patients by helping them achieve weight loss and maintaining it. 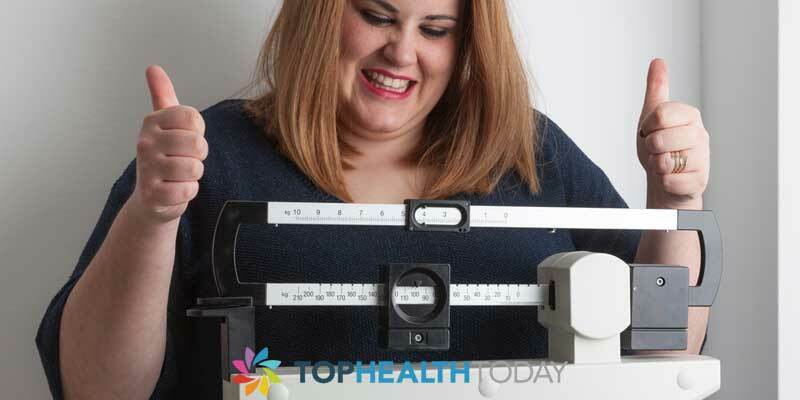 Medical weight loss is specially designed to detect and treat any weight related condition, and this is done under absolute medical supervision. The program is made up of different aspect plans design to improve the patient’s health condition, each aspect plan is undertaken by different experts from the fields of medicine, psychology, nutrition, sleep therapy, and many others. Unlike other normal weight loss program, medical weight loss requires a physician to oversees all aspects of the plan, it cannot be self-directed because it’s not advisable for people suffering from Obesity or other weight condition to self-treat this disease. Instead, this type of holistic program is better designed to help this category of people lose weight easier, faster and safer than any other weight loss program and standard dieting. The program can also help people who are struggling with slow metabolism and menopause. 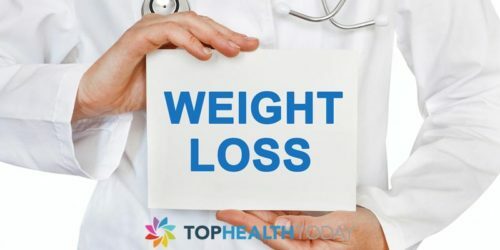 Is medical weight loss for you? Medical weight loss might be the best option if you fall under some of these categories. If you are a child, teen or adult who is severely overweight or considered clinically obese. If you are diagnosed with any weight related medical condition including pre-diabetes or diabetes, T2 diabetes, nonalcoholic fatty liver disease, dyslipidemia, osteoarthritis, sleep apnea, cardiovascular disease, weight-related endometrial disorders or polycystic ovarian syndrome. If you are considering or planning to undergo elective surgery such as recurrent ventral wall hernia repair or hip and knee surgery. Weight loss will better prepare you and make you a better candidate for the surgery. If you have a history of obesity related cancers, such as prostate cancer, breast cancer, colon or endometrial cancer. If you have family history of obesity, cancer or weight related conditions. If you are seeking weight stabilization and maintenance during pregnancy. If you are preparing for any weight loss surgery. If you recently had any weight loss surgery and are looking to maintain weight loss after surgery. Medical weight loss is a program design for anybody that is concern about their health, the result you get may vary with the length of the program, the plan you choose and your medical circumstances. How Much Does Medical Weight Loss Cost? Does Exercise Help with Weight Loss?